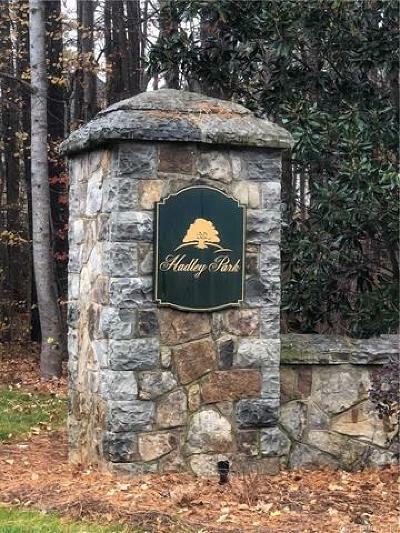 Hadley Park Homes for sale in Weddington North Carolina assigned to Weddington Grade School thru High School. 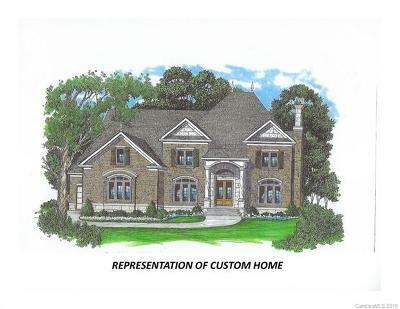 Low Union County Taxes to go with your Custom built Home. 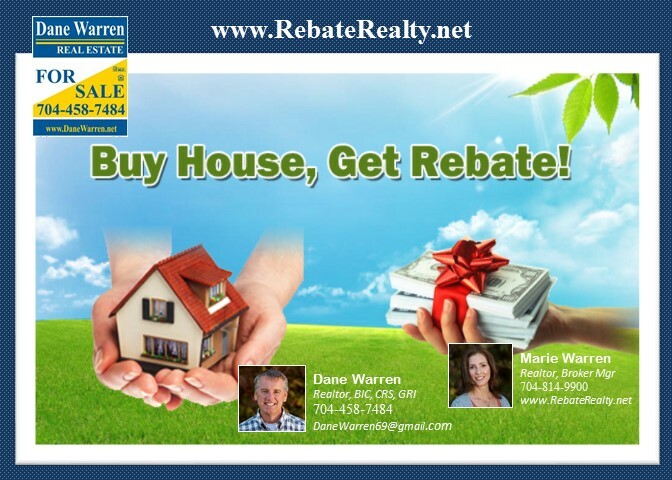 Easy Commute to Ballantyne, Airport, I-485, Southpark and to Whole Foods.